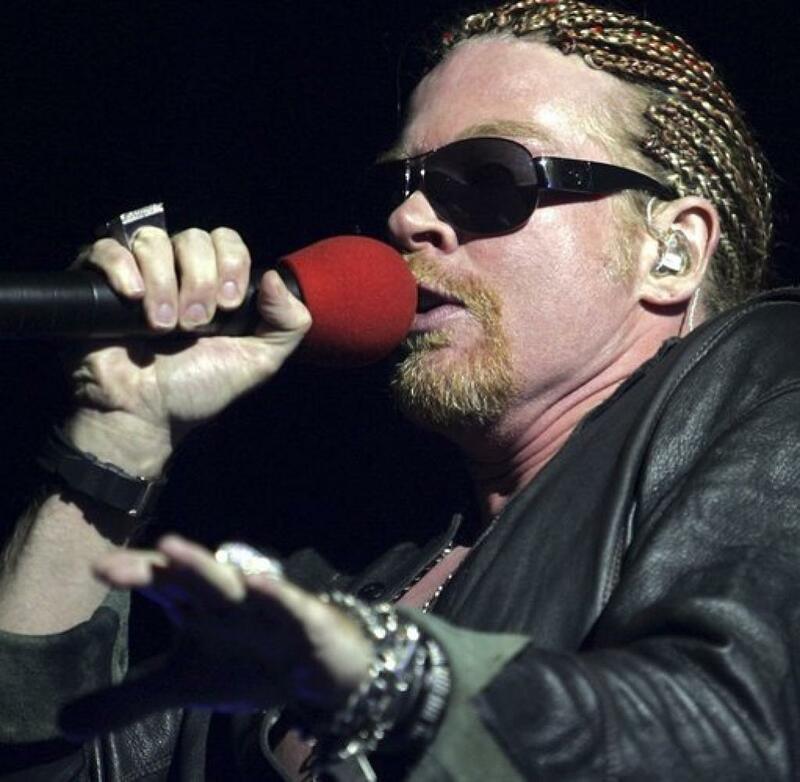 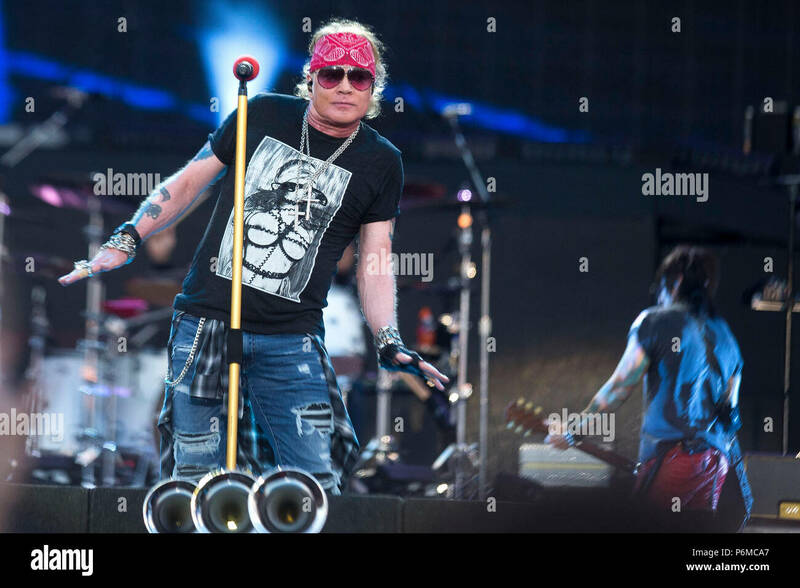 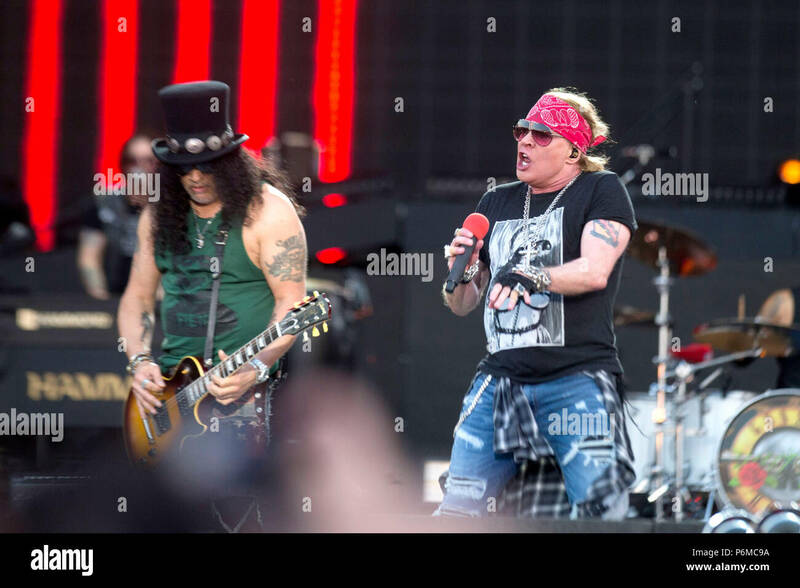 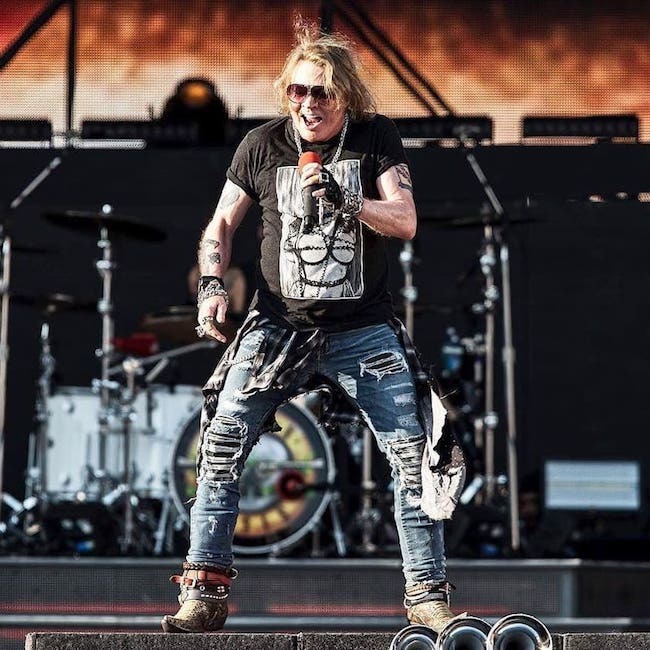 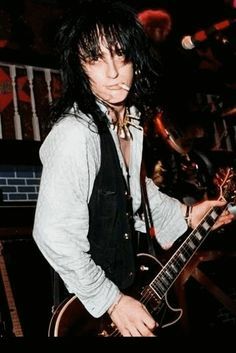 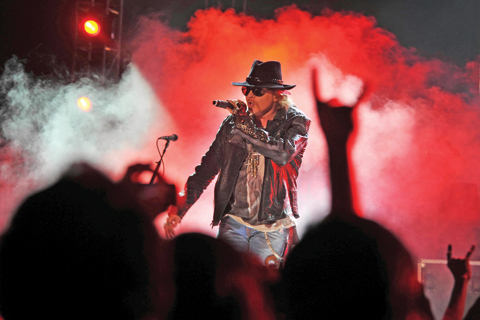 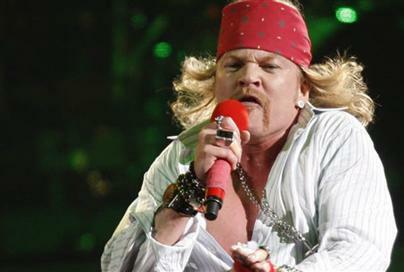 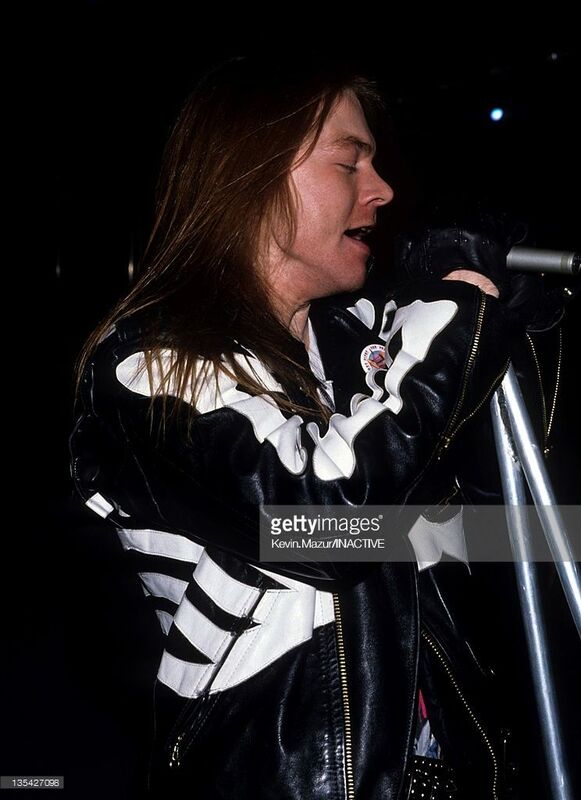 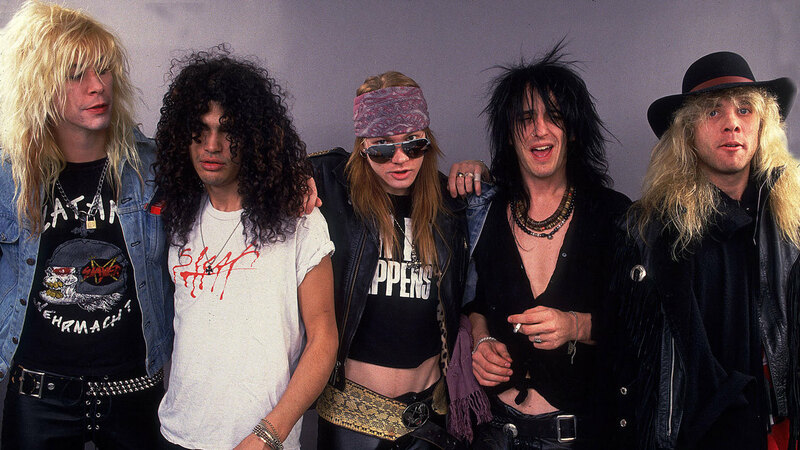 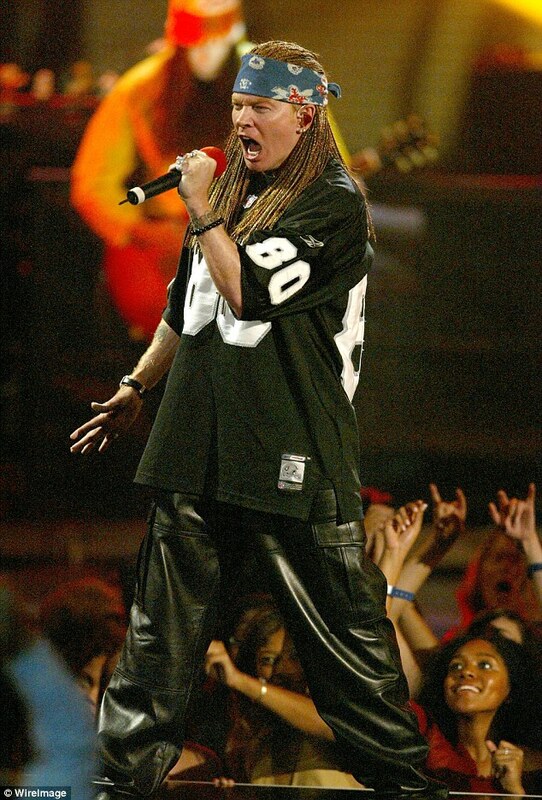 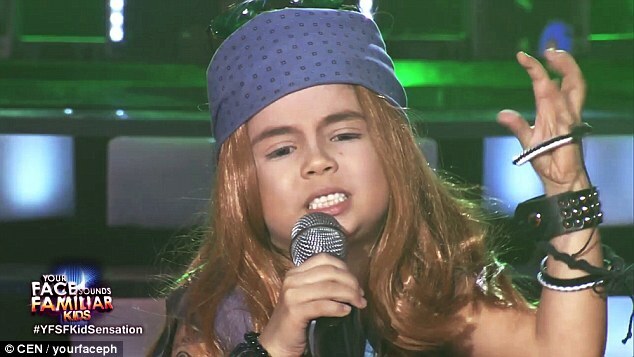 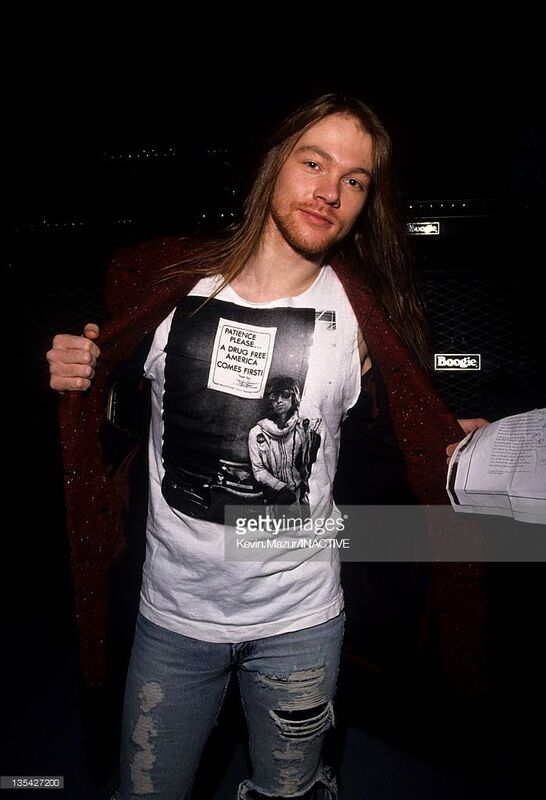 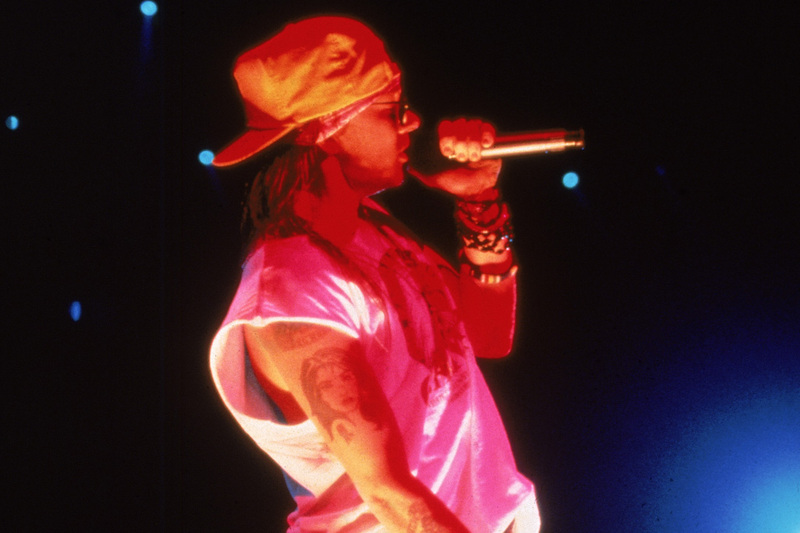 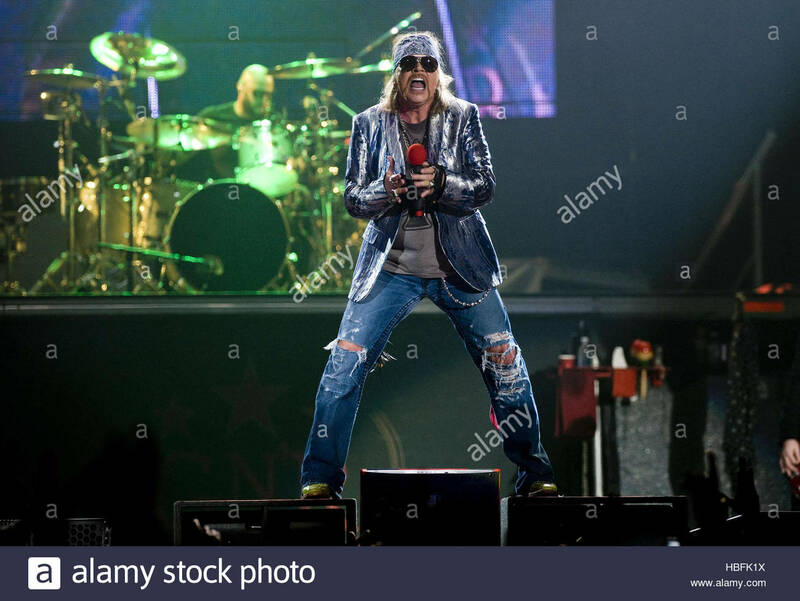 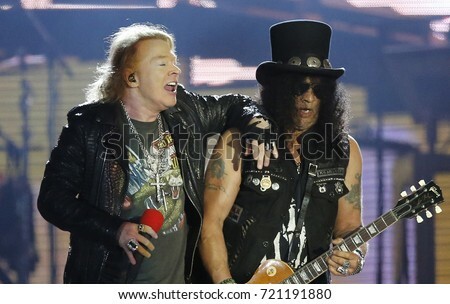 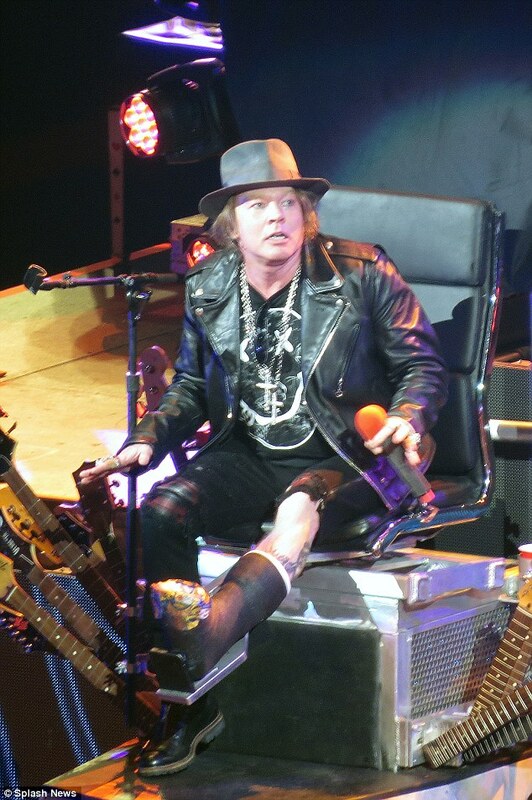 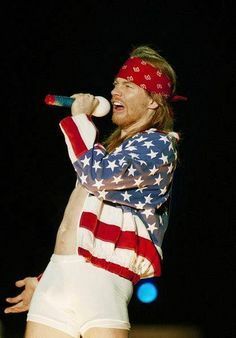 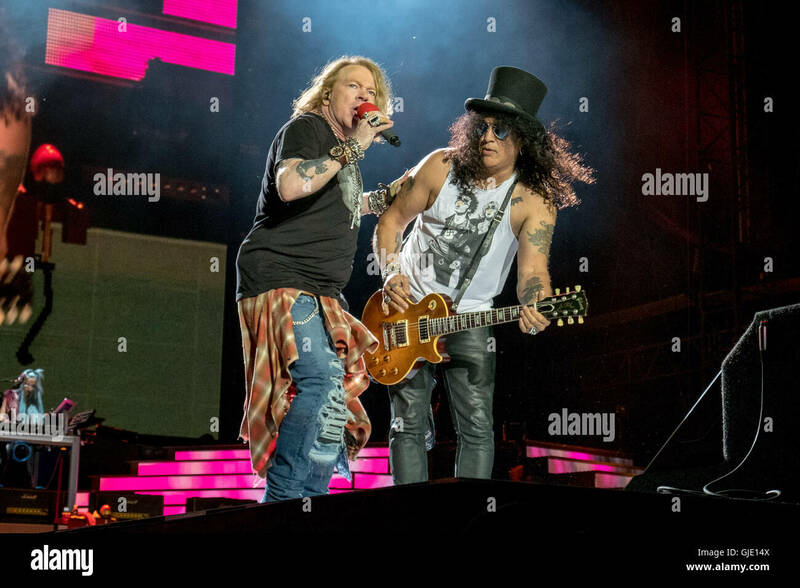 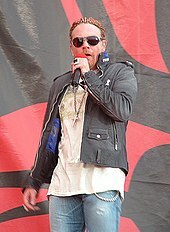 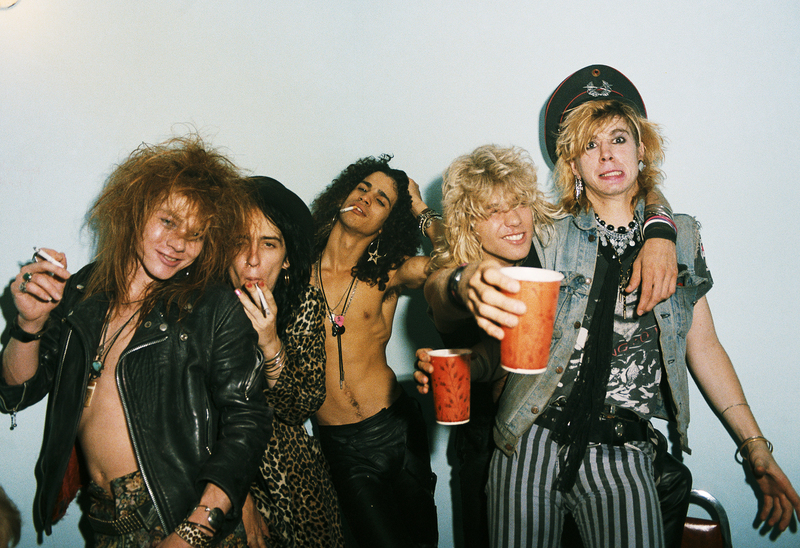 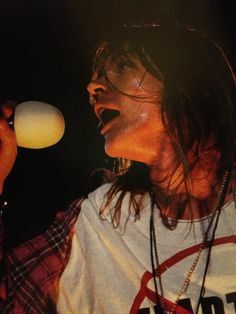 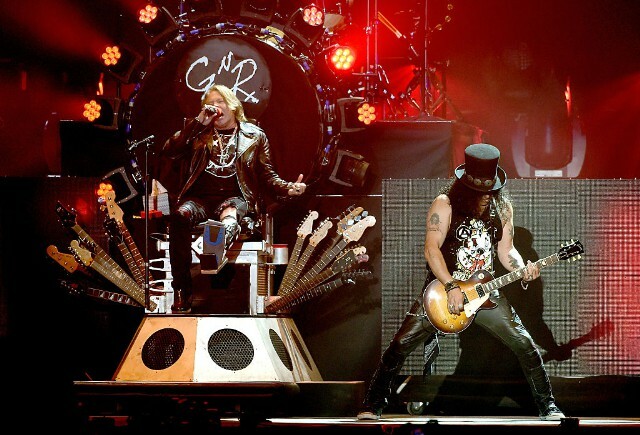 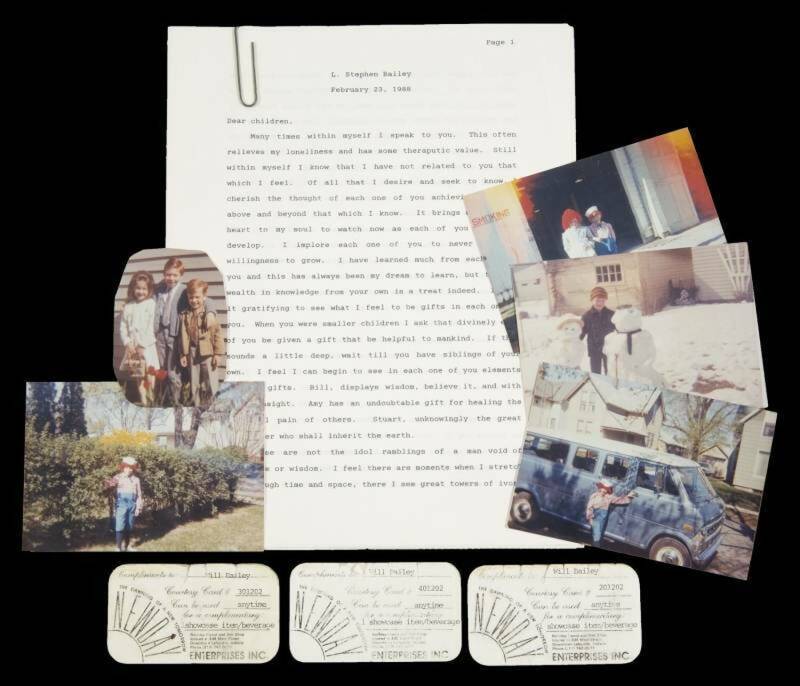 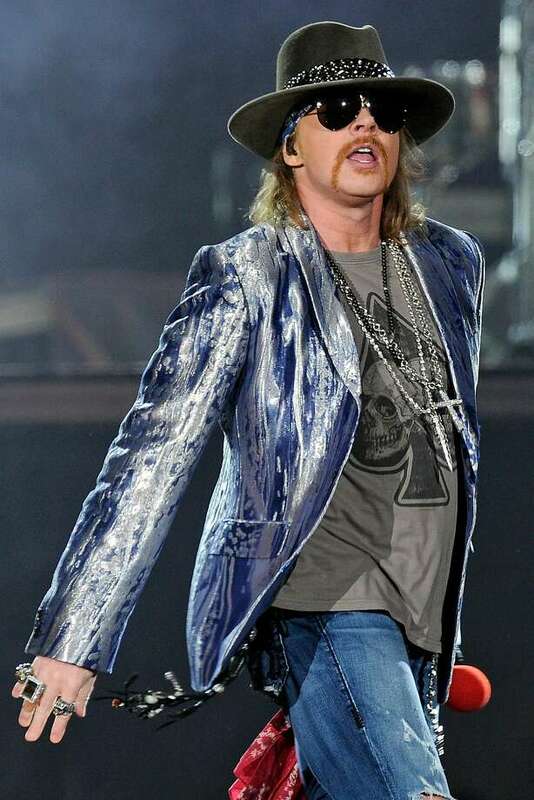 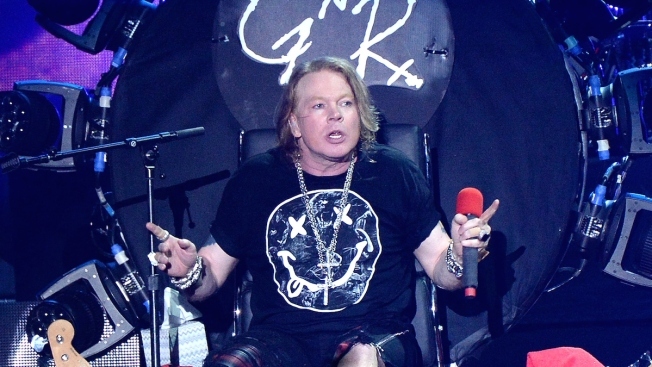 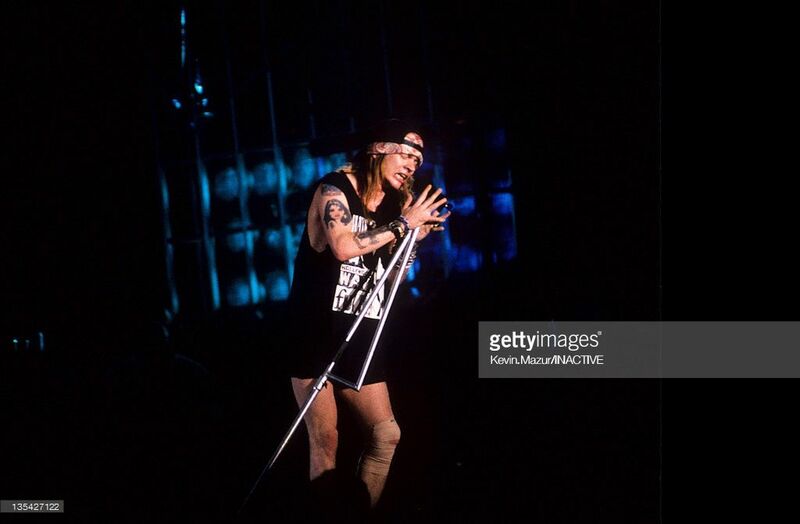 Axl Rose during Axl Rose File Photo in Los Angeles, California, United States. 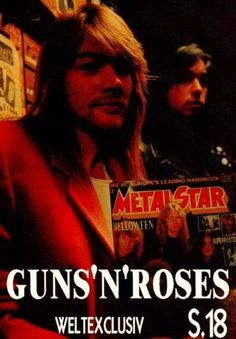 Axl Rose on the cover of Rolling Stone. 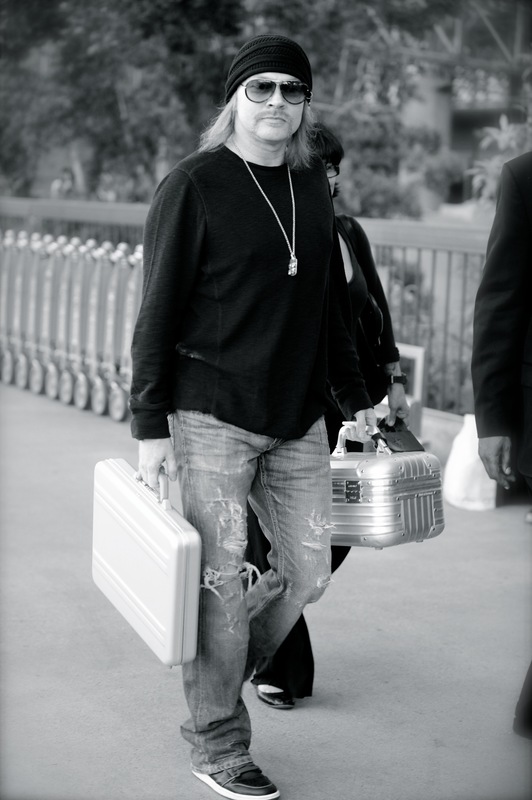 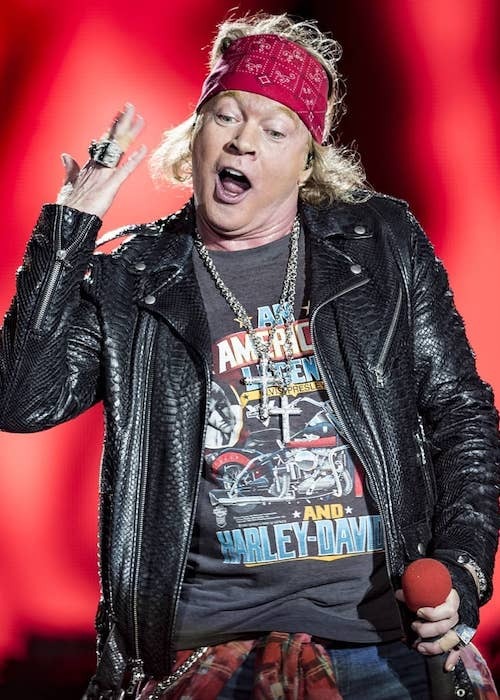 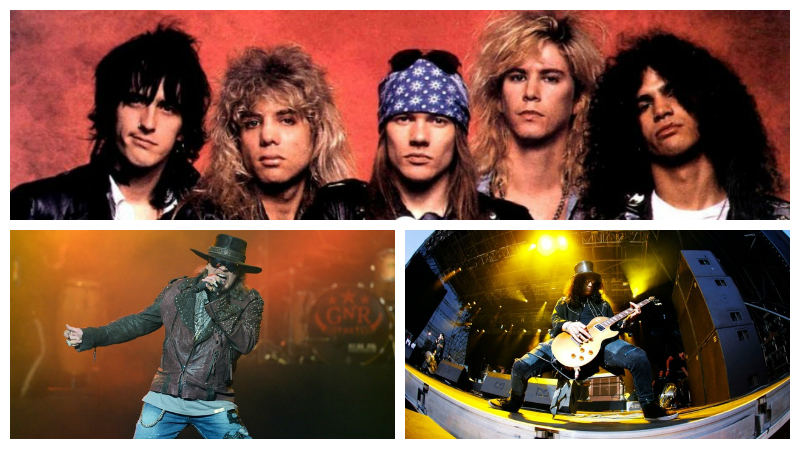 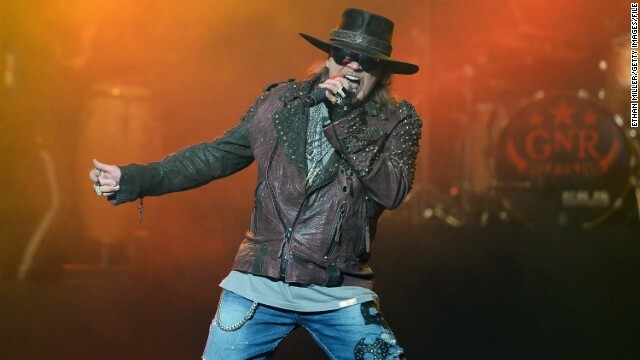 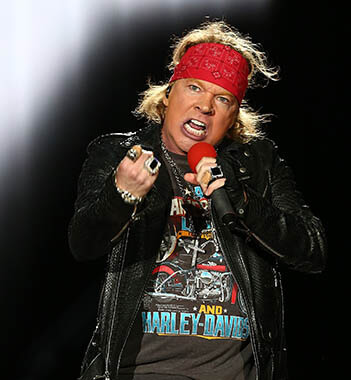 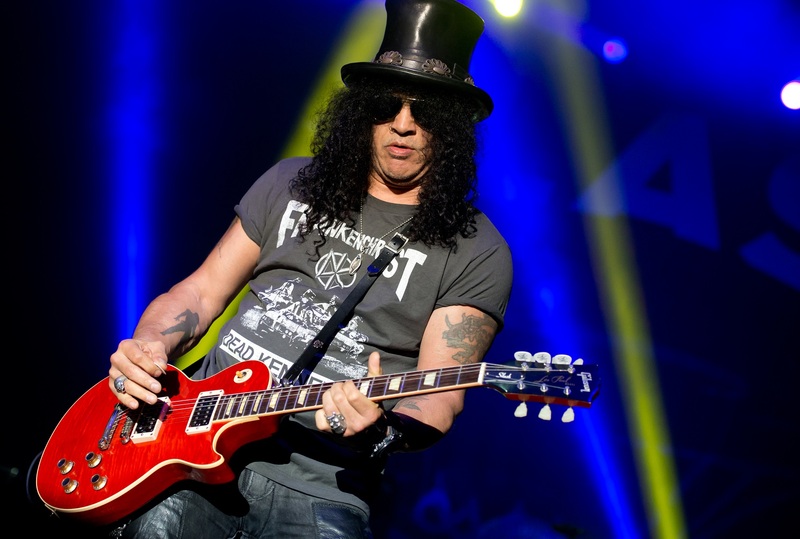 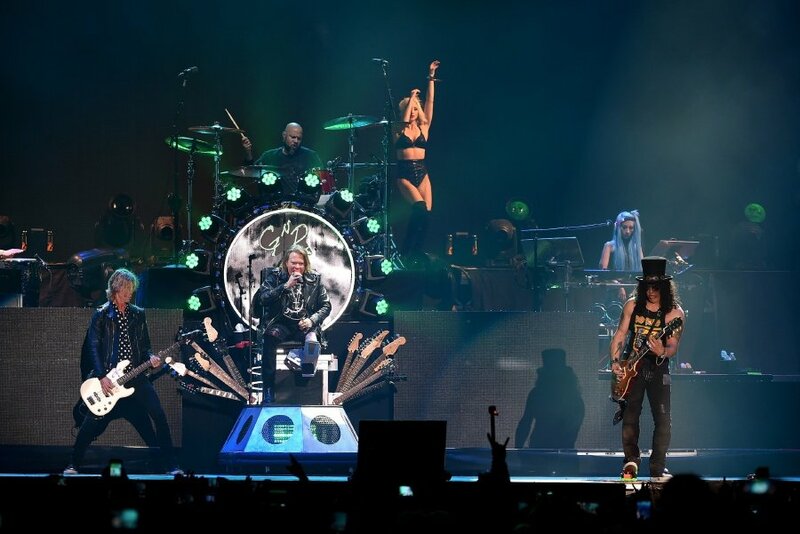 Axl Rose arrived at the Los Angeles International Airport (a.k.a. 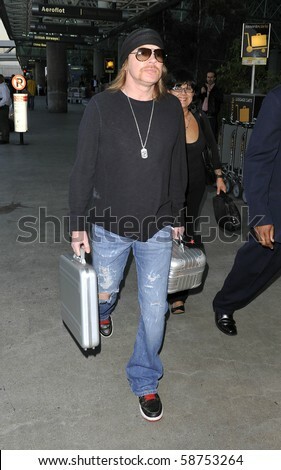 LAX) riding an orthopedic scooter and all the waiting paps went crazy about it.